Welcome to Island Trails! If you have a week, a couple of days or even just an afternoon, Island Trails can ensure that your experience of Shetland is a truly magical one. With both private and small group tours there is something for everyone, helping visitors make the most of their precious moments on the Islands. 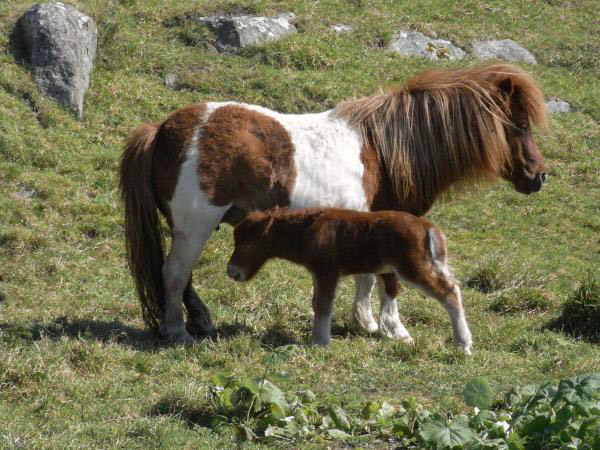 Join us for a tour and experience the real Shetland! 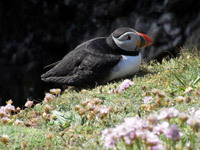 Let us introduce you to the magnificent landscapes, wildlife, history, people and stories of Shetland. Take a look at our Tours page to learn more. 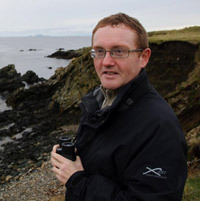 Island Trails is owned and managed by local crofter and tour guide James Tait. James has a keen interest in the wildlife and history of Shetland and enjoys sharing his knowledge with visitors. To find out more about James and the history of Island Trails please visit our About Us page. 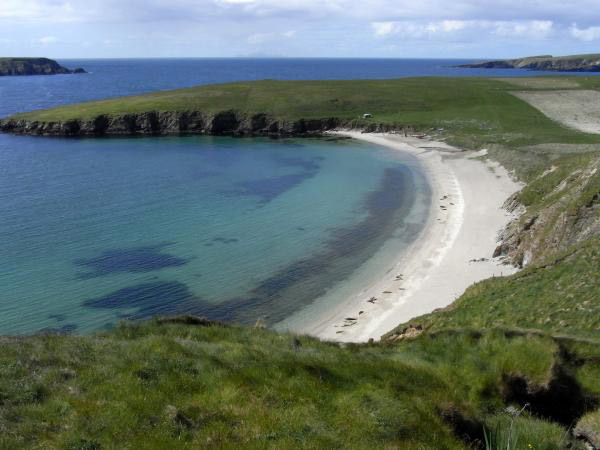 The beautiful Shetland Islands are the most Northerly point of the UK at exactly 60 degrees North of the equator. At this latitude, mid summer is a magical time when for several weeks it never gets completely dark! A time that the locals call “Simmer Dim”. Shetland’s beauty is not reserved for summer only with each season bringing its own colours and character to the ever changing landscape. The unpredictable weather only adds to the mystery and ambience of these unique islands which have so much to offer visitors. You can find out more about Shetland by browsing some of the local sites listed on our links page.